LilyWash™ is specially formulated to prolong the life of your Lily Padz. 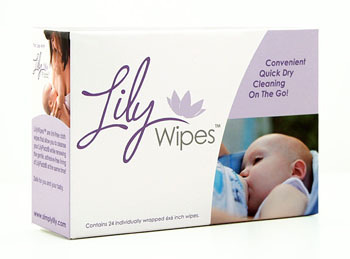 LilyWash™ is a gentle, oil cutting cleanser that rinses easily and leaves no soap or fragrance residue on your Lily Padz. Washing daily by hand using LilyWash™ and water is recommended to insure that your LilyPadz® remains tacky. When properly cared for, the gentle, adhesive-free lining of LilyPadz® will renew with each washing and remain tacky for use again and again! Safe for you and your baby.